One of my favorite things about being a blogger in Columbus is the relationships and friendships I've built with fellow bloggers who live so close. Every single day I am inspired and empowered by these women and the content they are bringing their readers every single day. I am so excited to be sharing the work of some of my dear friends during this Columbus Blogger Holiday Hop! From the best black Friday deals to crafting with your kiddos, gift guides, and so much more. Check them out, they are all linked below! Enjoy!! 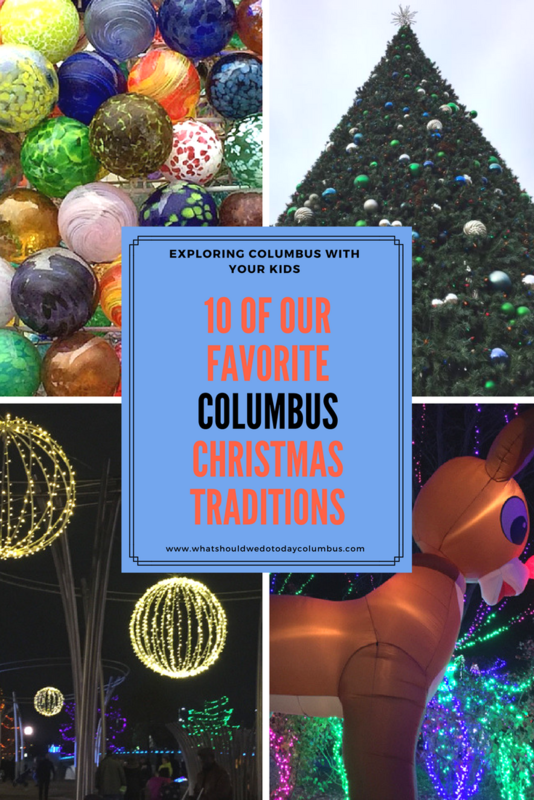 I'm sharing The Best Of Christmas In Columbus! 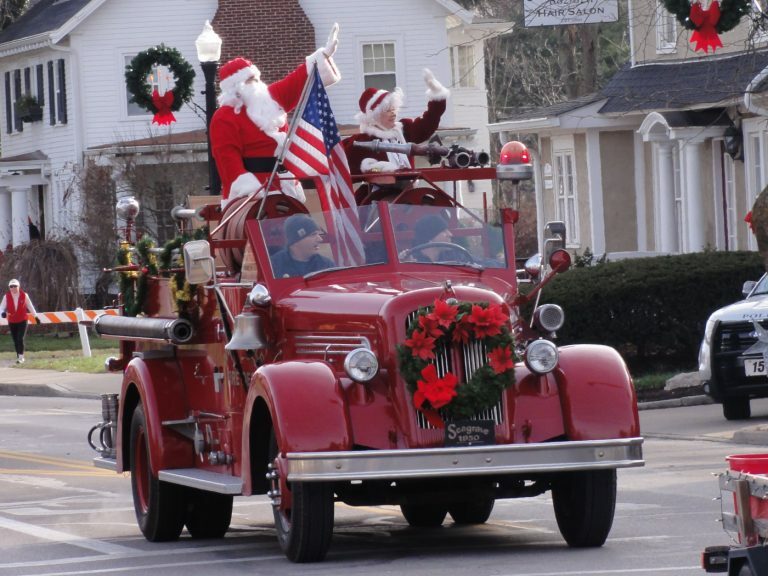 The best events in the area that you just don't want to miss! This is a carefully picked list, of only the best so check it out if you're looking for the top notch events, the ones people look forward to all year, the ones I make sure we have on our calendar every single year, and/or the ones super unique and not something you can find everywhere. The holiday season is filled with fun music, noises, and experiences which makes practicing making different sounds even more exciting. Let's Play: The Speech and Language Way is sharing lots of ways to engage your youngest kiddos in the fun. Julie from What Should We Do Today Columbus? shares her family's favorite Christmas Traditions. There is nothing I love more than a great money saving hack, so this post from Tara over at Pennies From Heaven is so exciting! Staying healthy during the holidays can sometimes be tricky, I'm loving these tips from Just Keep It Simple Fitness. Kathleen is sharing amazing tips, you don't want to miss. Kim from Wear Love Wanders shares her Local Gift Guide featuring some of my favorite local businesses, including Peppermint and Grapefruit and Maya's Curls. Do you have a fitness enthusiast on your shopping list this year? My girl Lindsay from Find Where You Fit has put together an amazing gift guide for an easy shopping experience. 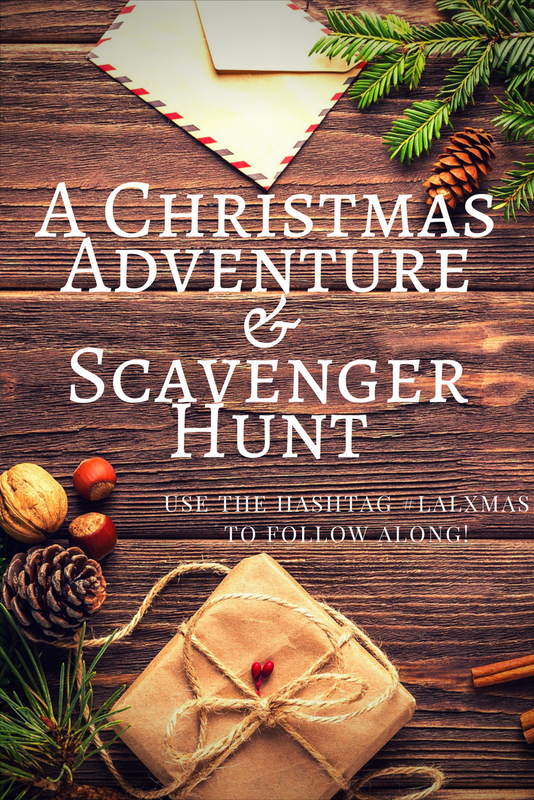 A Christmas Adventure with a Scavenger Hunt? Yes, please! Thank you Malini from Lakes and Lattes for putting together this super fun and unique Holiday adventure. The key to Black Friday shopping is doing your research and knowing your priorities. Mary from A Mission To Save is an expert in money saving and my go to for good deals. This post can't be missed if you're planning on heading out (or online) for shopping on November 24. Are you looking for tips on how to simplify gift giving this holiday season? Shannon from My Life In The Blink has you covered.